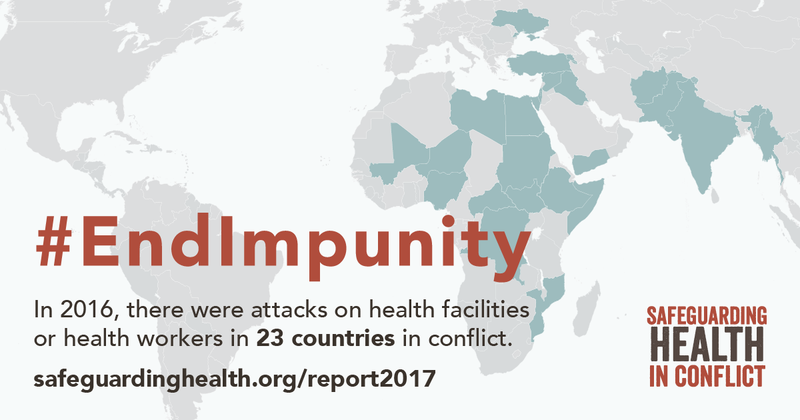 The extent and intensity of violence against health workers globally remained alarmingly high in 2016, the Safeguarding Health in Conflict Coalition said in a new report today. The report also finds that accountability for committing these attacks remains inadequate or non-existent. 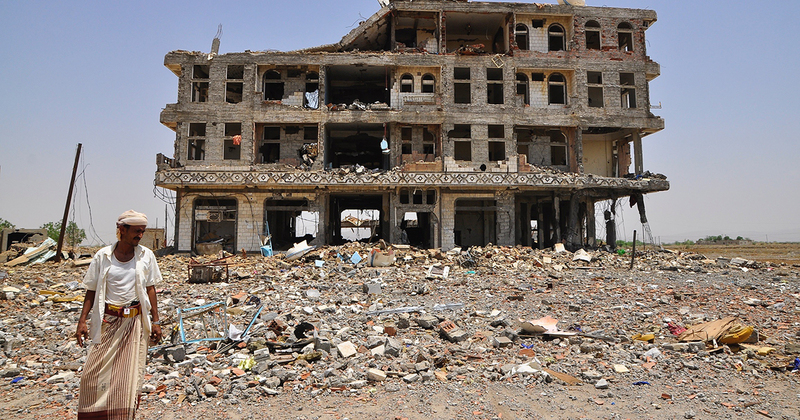 The Security Council and states have failed to take these actions. In Syria, systematic attacks on hospitals have become a hallmark of a conflict now entering its seventh year. "For a pregnant woman seeking care, the decision to go to a hospital has become a life-threatening one for her and her nborn child. For first responders and medics, each day at work is an act of survival," said Ahmad Tarakji, president of the Syrian American Medical Society. "We must investigate these crimes against humanity in order to put a stop to attacks in Syria and elsewhere and ensure that this inhumane tactic does not continue with impunity."